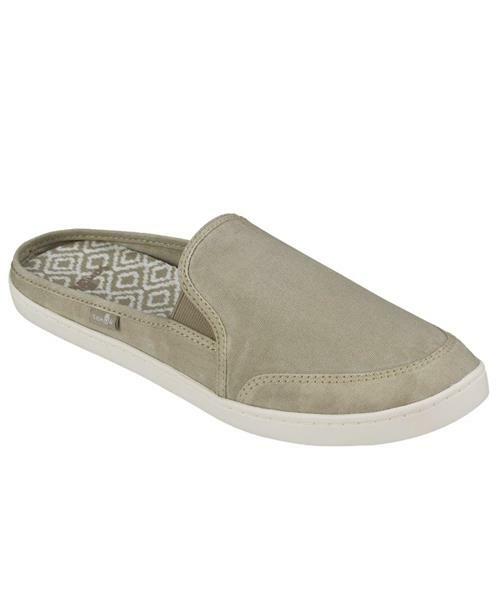 Need a slip on shoe? This is the one for you. With it's low heel, it's ready to go whenever you are.